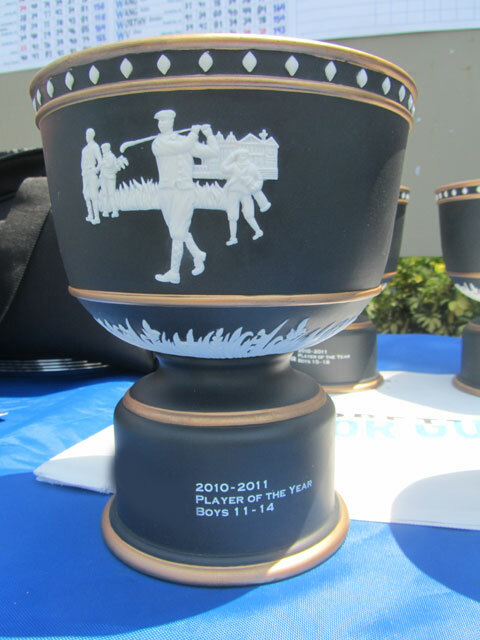 In addition to high-quality tournament competition at top-notch courses and player education opportunities the tour provides, each member receives a special gift and benefit package. 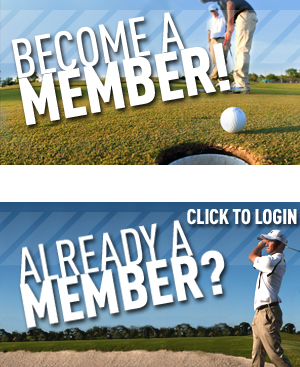 Membership gifts are distributed at each member's first event of the season. Two different membership packages are available for the 2018-19 season.